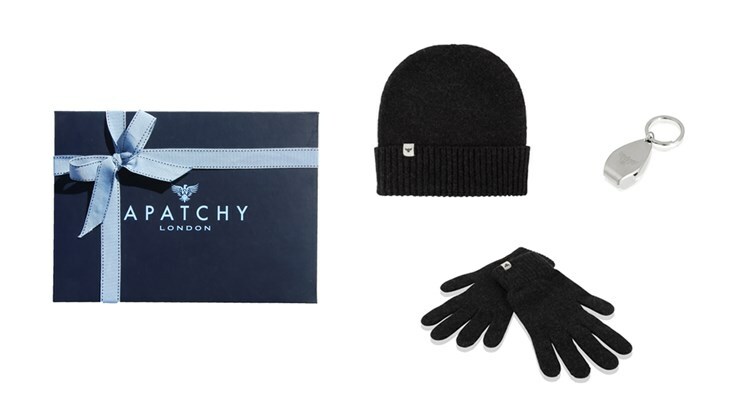 This gift comes complete with our beanie and glove set. 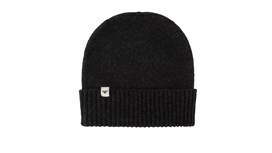 Handcrafted in Scotland and made from 100% pure lambswool, this gift is sure to keep him warm. 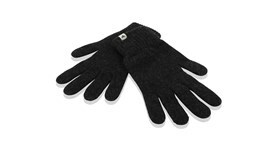 The stylish dark charcoal grey colour will work with most, if not every, outfit. 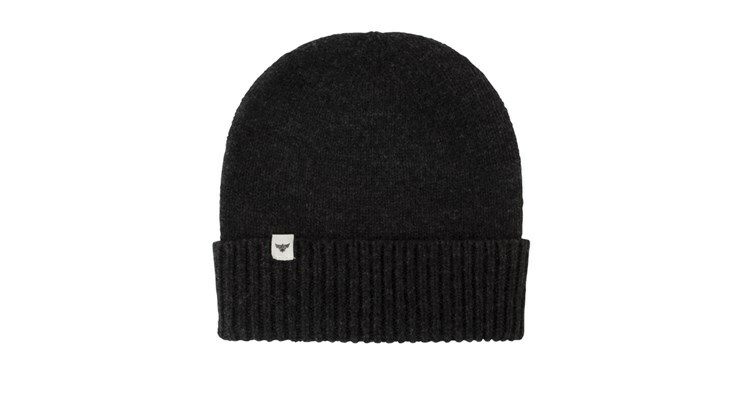 With a flexible ribbed knit construction, it is comfortable and makes the perfect gift for yourself or a loved one. 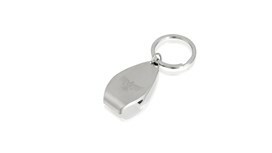 Included in the set is our stainless-steel keyring. In brushed steel with an engraved eagle, it is a great multi-purpose gift.  Perfect for your keys but also brilliant at opening bottles too! Keyring- size including ring 9cm (L) x 3.5cm (at widest).